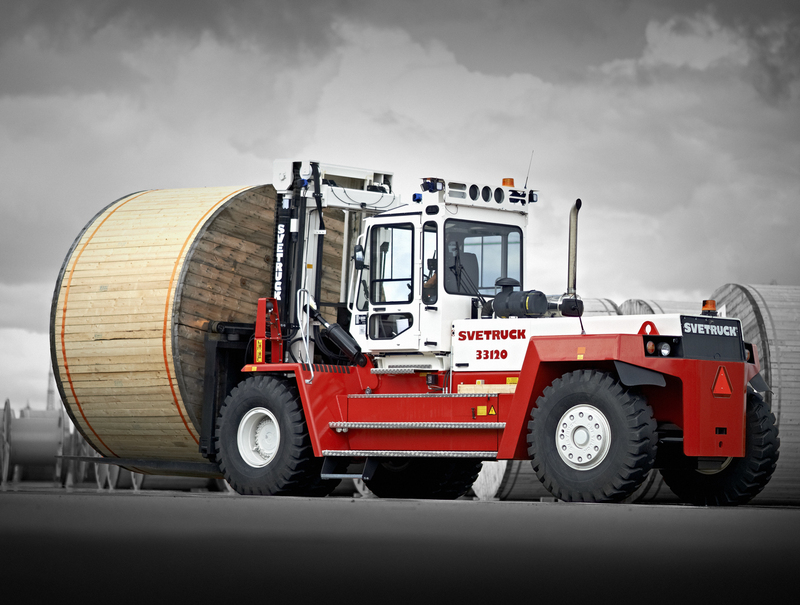 Each Svetruck is built to suit the conditions under which it will operate. With smooth control of all functions, optimal visibility of the working area. A forklift that can perform demanding tasks and makes a safe workplace that guarantees your forklift operator a good day at work. 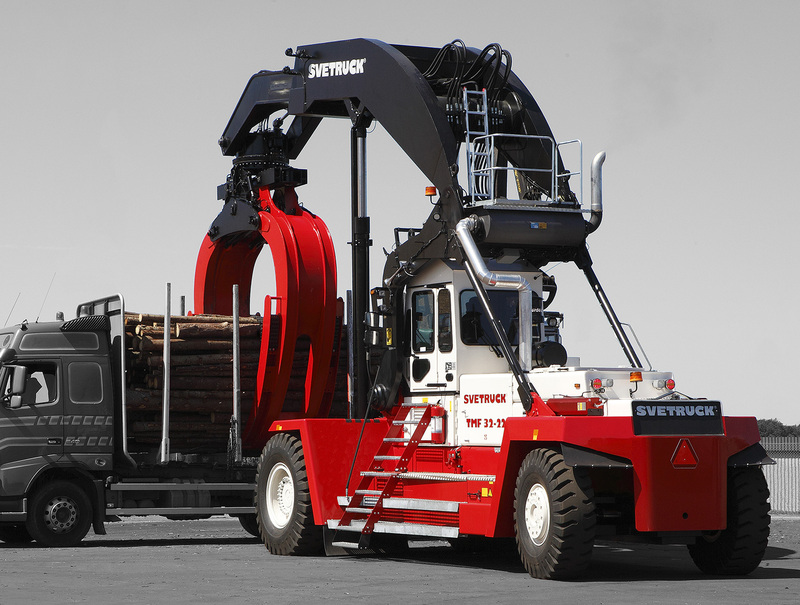 Our fundamental approach to quality and over 40 years’ solid experience means that we can offer the market strong, reliable and durable solutions for efficient material handling. A machine made of high quality components, genuine design and customized for your needs. This creates a unique high quality machine. 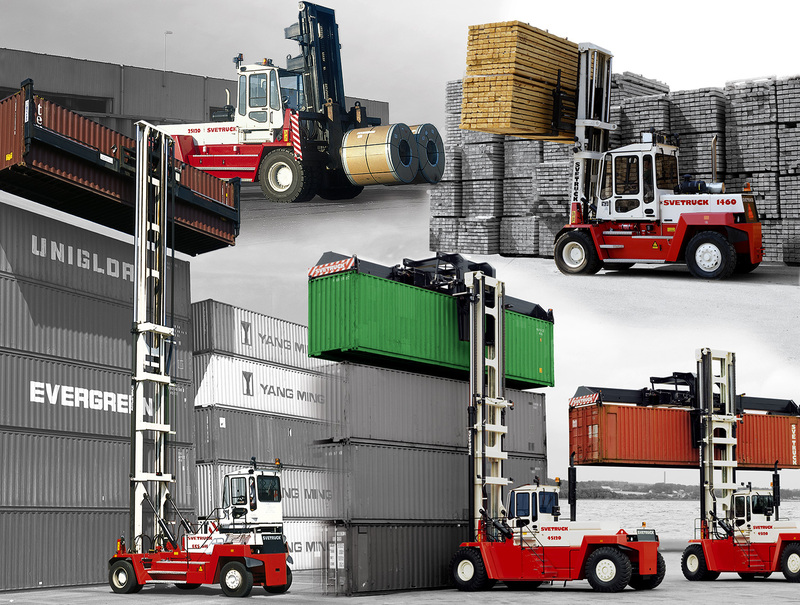 Since 1977, Svetruck has delivered forklifts and logstackers all over the world within the concept of genuine quality machines combined with cutting edge of modern technology. Today we are one of the leading forklift manufacturers. Our passion for making genuine quality machines started when the founders of Svetruck developed their first forklifts in the sixties. This passion is still very much alive. We build our machines to the highest standards, not to the lowest price – we are always focused on quality. The heart of Svetruck is in Ljungby, Sweden. Here we have Design, Construction, Manufacturing and the Head office, all under the same roof. We have subsidaries in Germany, Belgium, Norway and USA. And we’re represented around the world by our Dealer Network of dealers and agents.